Michael Moran was married in 1881, in Sydney, to Annie Quain (died 21 May 1890, 30 years of age). They had three sons and two daughters. He died on 13 April 1951, aged 93 years. Michael Moran had a bakery on land he acquired on Parramatta Road, on the corner of Barr Street, in 1891. Moran gradually acquired more land on this block in 1894 and 1910. The bakery expanded and became known as the Great Western Bakery. The bakery was in operation until 1941. 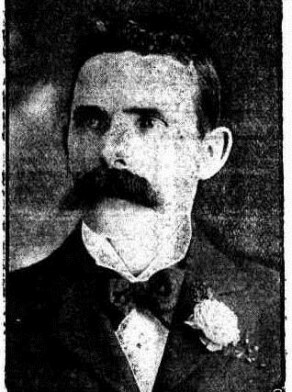 Michael Moran was an alderman on Camperdown Council in 1908. In 1908 when Moran was elected to council, Camperdown supported 22 hotels. The Special Court under the Local Option vote made orders in June 1908 that four of Camperdown’s hotels be closed.